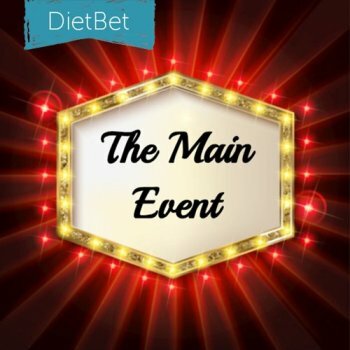 The February Main Event—Health & Fitness Prizes! DietBet's monthly highest-stakes Kickstarter. Weekly fun prize giveaways, including body composition scales, digital kitchen scales, and fun fitness gear! 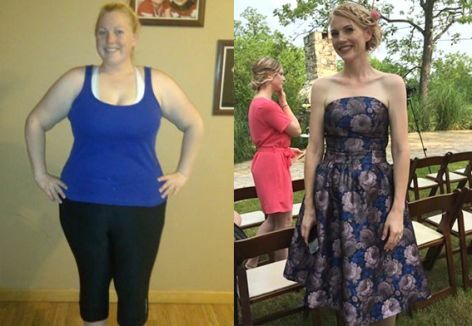 Players will compete to lose 4% of their starting weight in 4 weeks. Everyone who wins splits the pot! See how it works.